Whether you run an empire or a small enterprise, every business faces certain common problems and hitches. The questions like, How do I improve my sales? What is my organisation lacking? What to do when old customers are not purchasing my product?What ought to be done with a specific end goal to pull in more clients? And many more such, often boggle a business owner’s mind. If this is the case with you as well, then there is definitely a path that can offer you a cutting edge over the others and it doesn’t take much effort in guessing what it is. Yes, I am talking about “data science” something that is taking over the corporate world with its capability to make complex things simple. To understand the applications in a better way, you may look at the working model of big tycoons like Amazon, Uber, Netflix, Starbucks etc. They all utilize Big data analytics to refine their marketing, manage their finances, predict frauds, evaluate viewing habits of millions of clients etc. This is how Uber is able to provide the easy-to-book cab service and Starbucks does not suffer losses even after having three shops at the same location. Isn’t it mesmerising as to what all data science can do? The next questions coming to your mind would be how to incorporate data science into your particular business module? Or how is this prediction even possible? Do not worry, all your queries will be answered. But before moving ahead we must understand the basic concept of data science and the fields it merges together. A data scientist combines concepts of, statistics, analytics, data processing, machine learning, predictive analysis, basic mathematics and computer science, to bring out the desired outcome that can benefit your business. What happens when you decide to incorporate data science into your business? Let’s decipher for you as to what good can come of making data science a practice in your everyday business running. Listing out some pointers that would probably help you change your mind and walk the path with this premium service enriching your business. The transactional & customer engagement data taken at various points from the customers such as the feedback on products, services etc. helps the data scientists to predict the return on investment for the company. Also, this data helps the company design products according to the demand pattern of the customers, hence improving customer base. 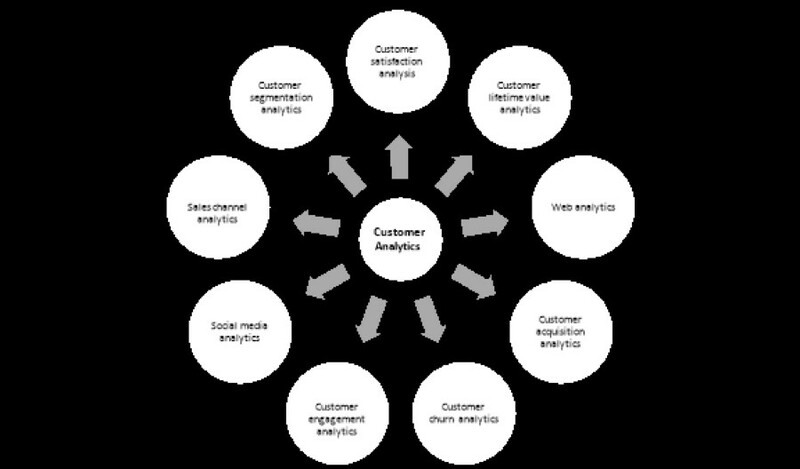 The marketing analytics designed with the use of predictive analysis are further able to attract valuable clients. The customer demographical data is paired with the product he/she buys and is recorded for future reference. This type of data helps understand the type of customers a business must look forward to attract. Also, when the customers are presented with other products, their interest in any particular product is recorded, so that demand can be anticipated. Recommendation engines can help in up-selling other products to increase business revenue & recommendations also works as customer delight. Apart from improving the sales and customer demands, the company itself needs to function properly. It necessitates ensuring that all the equipment installed in its facilities are working efficiently. The industries that deal with perishable goods need to make sure that they do not have extra stock in their warehouses. Data Science can help business owners in inventory optimisation. The idea here is to predict the problem before it actually appears so that it can be avoided by hampering the efficient working of a company. In order to benefit from data science, one must be clear about the end result that they want from it. An effective data strategy can only be formed when the problem is crystal clear. If there is any ambiguity in defining the problem, the end product will not be satisfactory. For instance, if you wish to improve your sales then only the data related to customers will be extracted and worked upon. 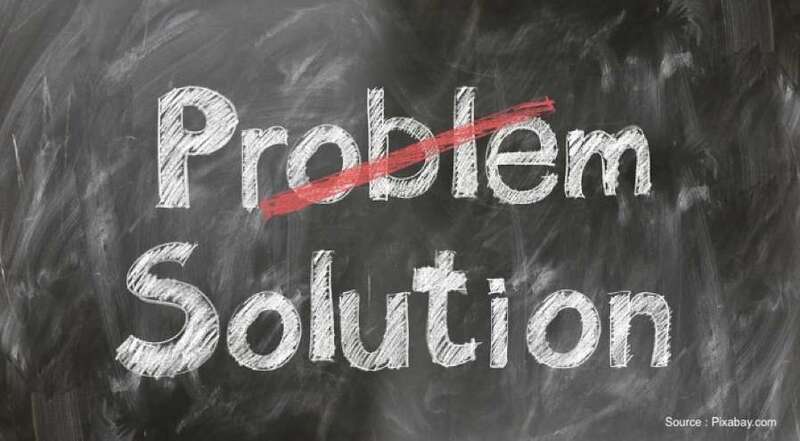 Once the problem has been identified, the next goal is to define objectives. To do so relevant data needs to be collected from authentic resources. Once you have the data in your hand, the next step would be to decide what to measure and how to measure. These answers help to define the flow in which the problem will be solved. For the objectives to be fulfilled in the desired timeline, the bulk data needs to process into a useable and easy to extract form. For this data scientist organize the data in a certain format. All the redundant data is removed and all the missing values are filled. Once the data becomes arranged it is utilized to carry out the process. The word model refers to a computer program that works on the data that is being fed to it and produces the business insights we have been looking for. The insights generated are also tested against another data set to check for their efficient working and capability to resolve the issue. Once the insights have been generated their applications are continuously monitored by the data scientists. This allows the professionals to ensure that the target problem is being properly resolved by the end product. In case any issue arises, the data can be reframed to devise another useful insight. 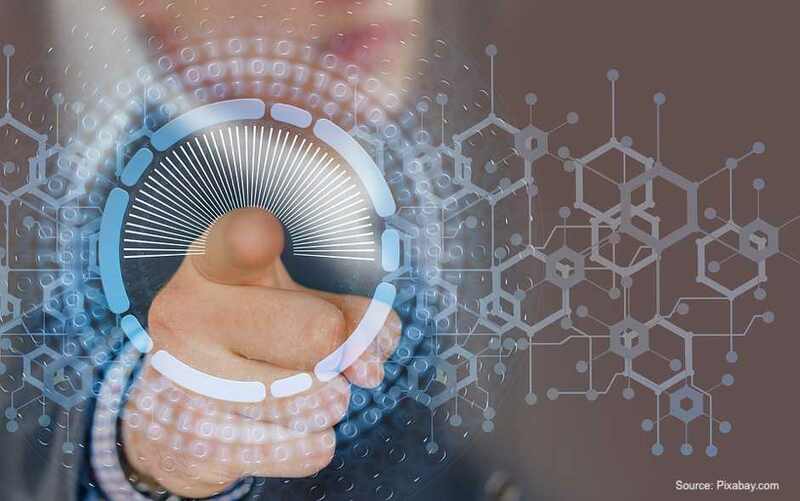 Once you understand and get to know what all data science can do, you will definitely find means and ways to prioritize it on your list of quality enhancements desired. You cannot ignore the way that is basic to take your business to the next level. The market is no longer what it used to be and therefore you will need assistance as well as guidance from the experts of this field. In terms of data science – domain expertise, critical thinking, good programming skills along with the knowledge of statistics and mathematics are required to draw out the productive outcomes. DataToBiz, a group of AI & Big Data Analytics experts who you need to draw out insightful queries with your business data and take you to solutions that change the way you work. We provide well-tailored customised data solutions for every business. 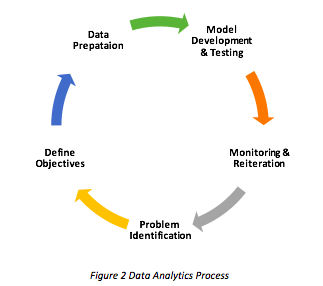 Contact us to know more about value addition process to your business through data science.